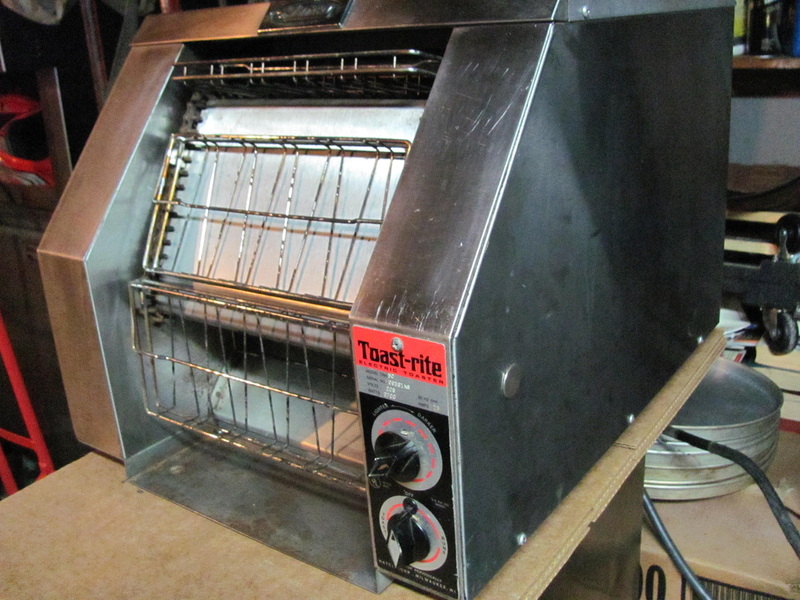 This toaster is in great condition. 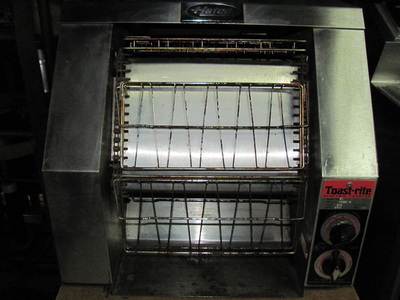 It has been thoroughly tested with any any issues that may arise addressed and replaced. 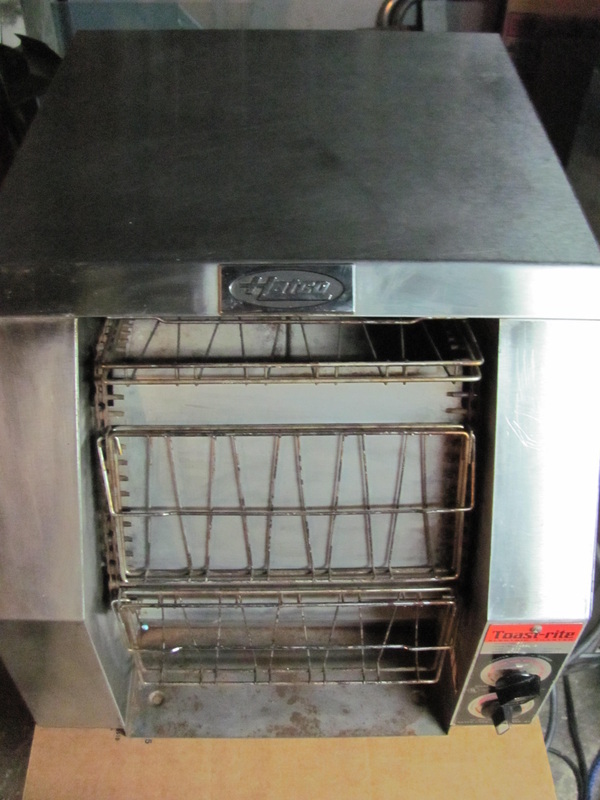 Toast-Rite TRH-50 Conveyor Toasters from Hatco are a great choice for constant, medium to high volume applications. 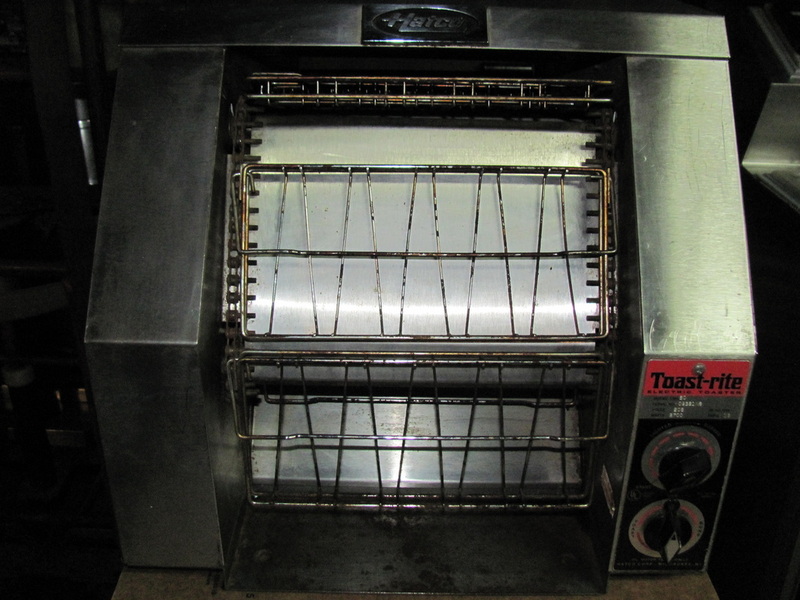 The semi-horizontal basket-style toaster produces up to 600 slices of bread, buns, bagels and English muffins per hour. 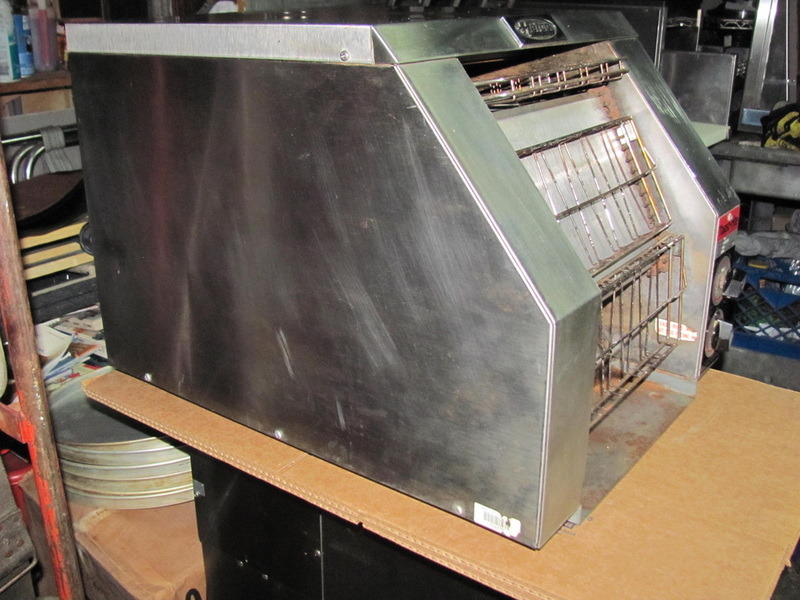 The thermostatically controlled unit offers front loading and front discharge. 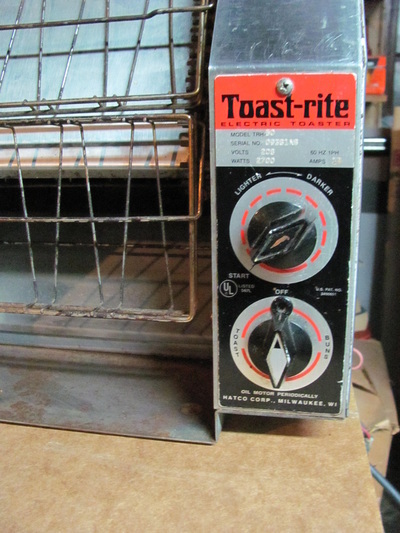 Multiple heating elements assure continuous toasting.